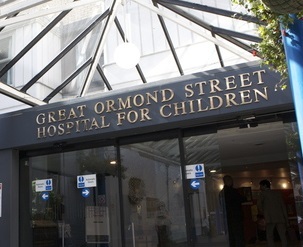 As part of the Newcastle Plan in 2015/16, eight patient organisations contributed £1.2m to fund at least 16 vital posts across the UK to support and expand clinical trial capacity for Duchenne muscular dystrophy. 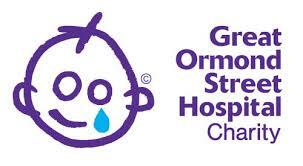 One of those posts was a new clinical trial co-ordinator role at Great Ormond Street Hospital, which the Duchenne Research Fund, Duchenne UK and Harrison’s Fund co-funded together with Great Ormond Street Hospital Children’s Charity. Ms Manju Agarwal was subsequently recruited to fill the role. 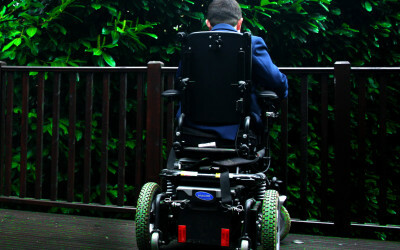 The initiative evolved into the DMD Hub, spearheaded by Duchenne UK and supported by the other charities, which aims to respond to clinical trial capacity needs across the UK. The objective of the Hub is to enable all patients to have access to clinical trials.